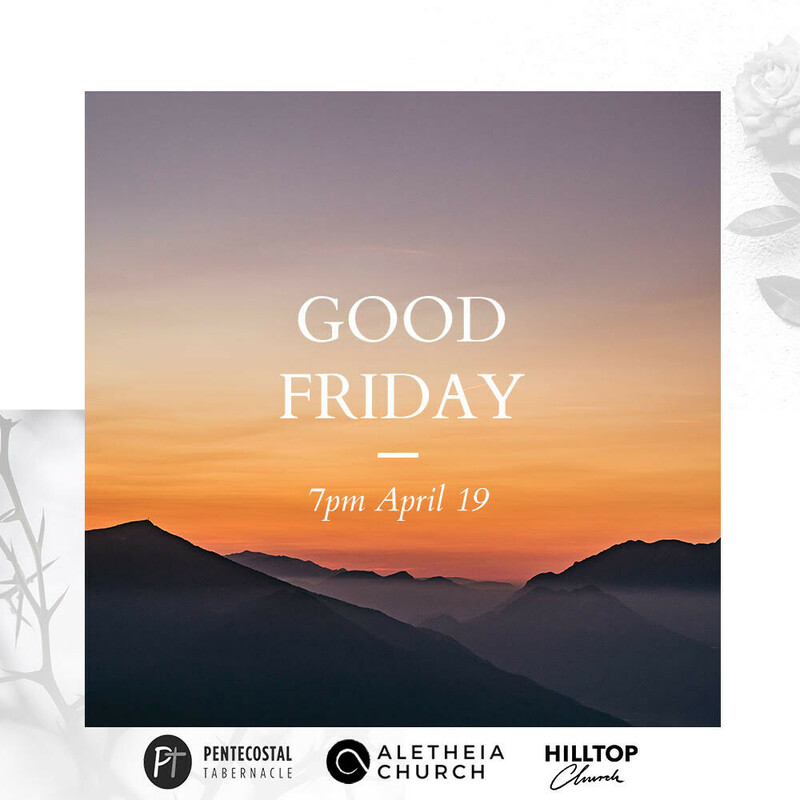 You're invited to join us as we gather to commemorate Good Friday, the day we remember the death of Jesus on the cross. We'll be partnering with some local churches in the area — Pentecostal Tabernacle and Hilltop Church, and meeting at the Christian Life Center, located in Central Square. This will be an evening of reflection, prayer, and worship that you won't want to miss. Where & When: April 19th at 7pm, @ 85 Bishop Allen Drive, Cambridge MA, 02139.